Beautiful drops of solid sterling silver and 18ct gold vermeil, these earrings are extremely comfortable to wear. 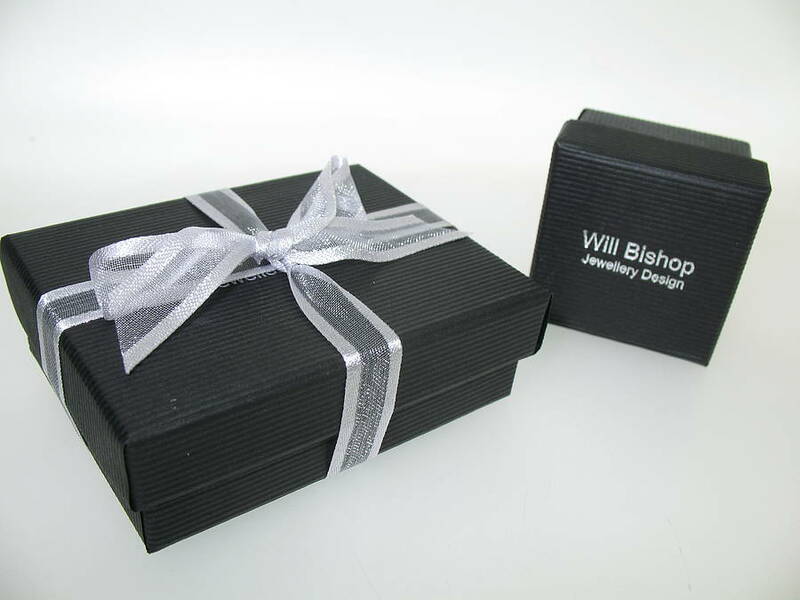 We are happy to gift wrap your jewellery free of charge and send directly to your gift recipient. Each piece of jewellery is tastefully presented in our signature boxes, secured in place with tissue paper and finished with organza ribbon. Your personal message will be printed onto the gift note and this will be enclosed with the order. No reference to the value of the item will be included. At the checkout just select the 'gift note' option. 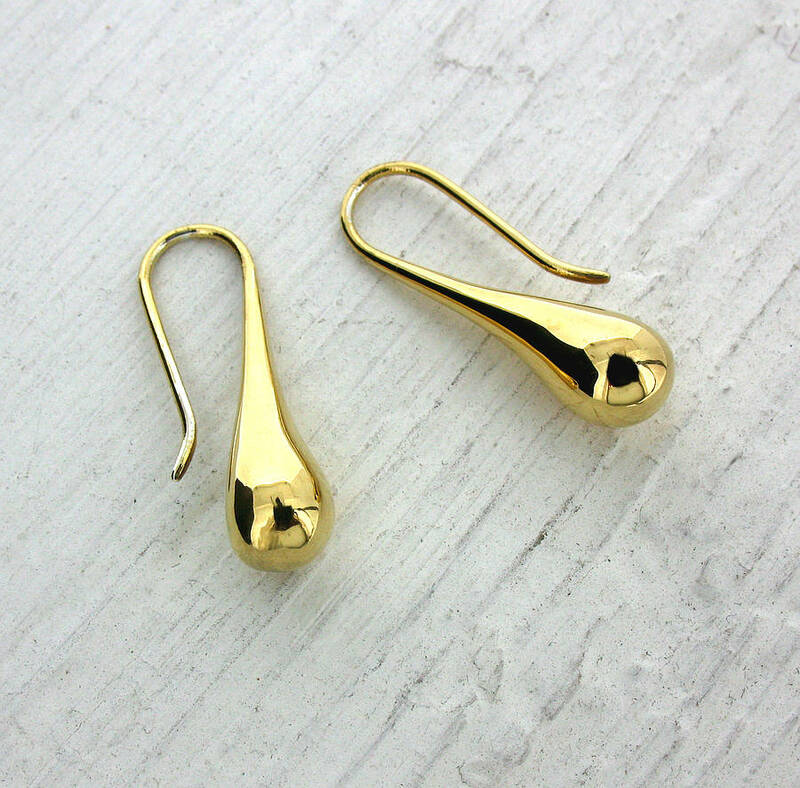 The earrings are made out of sterling silver and gold vermeil and are Hallmarked with the London Assay Office official stamp and my maker's mark (cw.) 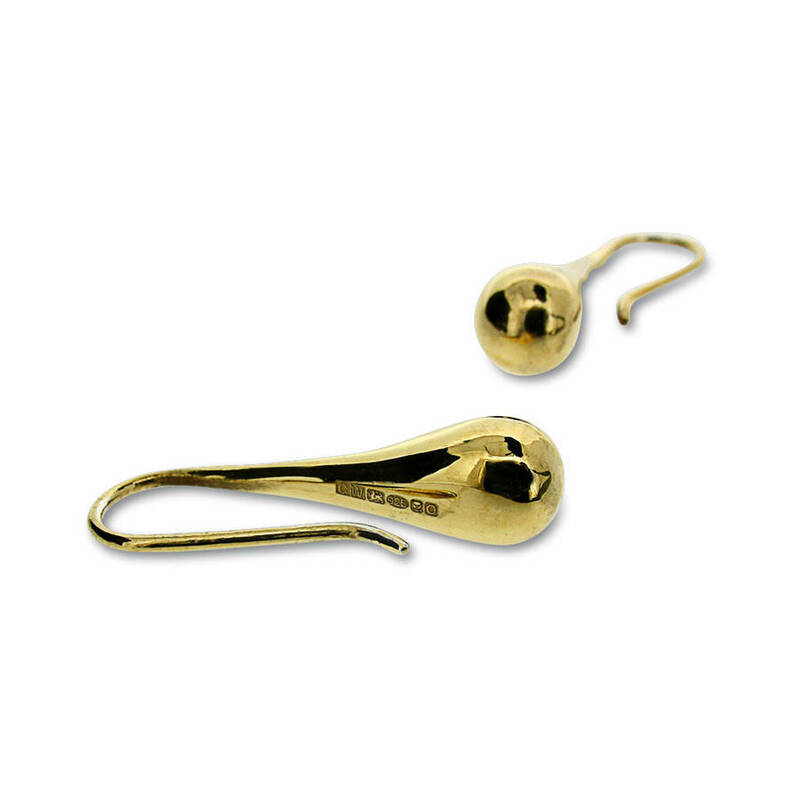 in accordance with the Hallmarking Act 1973. 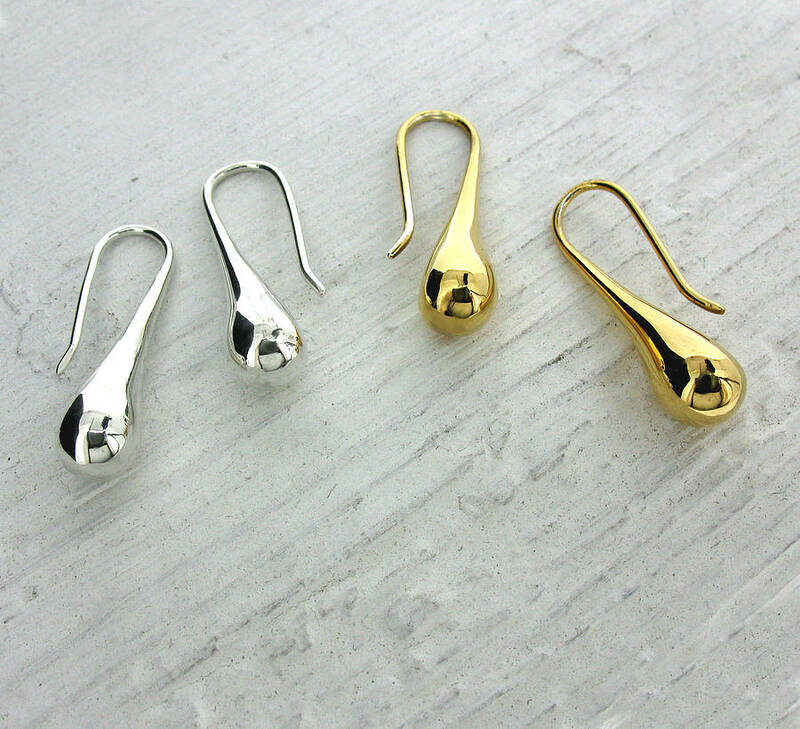 The earrings measure approximately 2.5cm.